Both classes are fast-paced, fun-filled, educational and motivational. Kids love Martial Arts and parents love watching their kids learn and grow in a positive, well disciplined, and encouraging atmosphere. 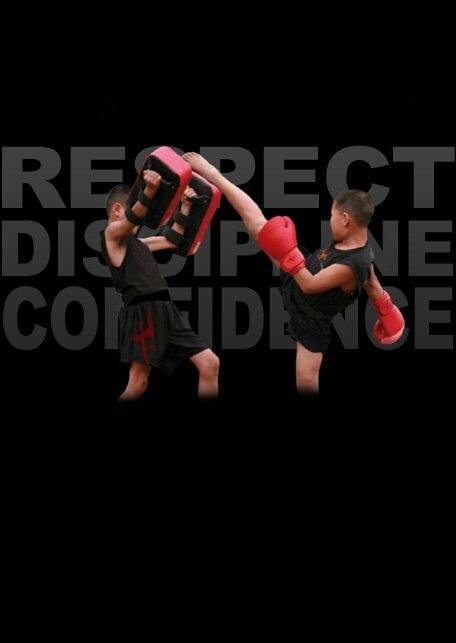 We emphasize development of fundamentals in martial arts which they will need to have mastered to be accepted into our more advanced Martial Arts programs.